In my fantasy world I dream of having soft, beautiful, and bouncy curls. But reality has proved me wrong. If you're anything like I am then you have a love/hate relationship with your hair. You are constantly fighting a battle with your hair everyday. Finding the right product for your hair can be a long process. I have always wanted to try the Macadamia Repair Masque, but it's very expensive. Fortunately, Notino is an online store you can buy products you like at an affordable price! So I finally got my hands on this. 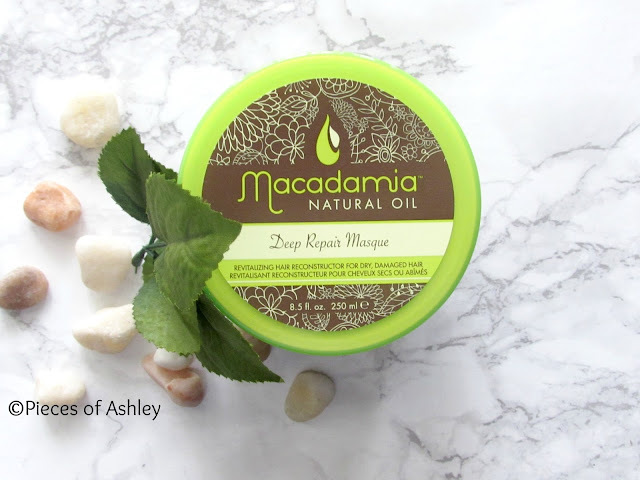 The Macadamia "Natural Oil Deep Repair Masque" is a revitalizing hair reconstructor for dry, damaged hair. 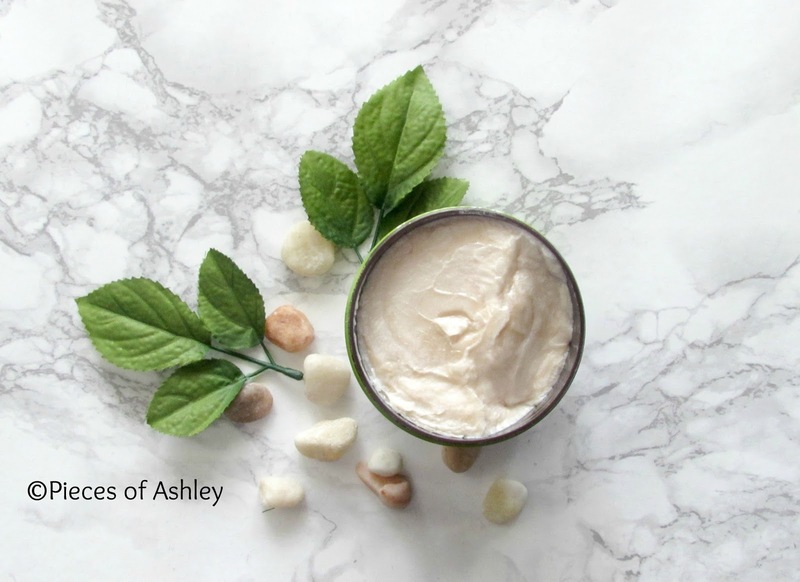 The good thing about this hair masque is that it's: cruelty free, paraben free, and alcohol free. I experience dry hair, especially on the ends of my hair. The ends of your hair are the most fragile part, because it's the oldest so they need a lot of attention. When it comes to taking care of my hair, I'm not easily impressed with a lot of products. It takes a good hair product to get me excited! The Macadamia Repair Masque so far works really well. I noticed a difference in my hair. The texture is softer than before and my hair is not as dry. More importantly it is easy to comb through my hair and I don't experience a lot of breakage. This is great to use on color treated hair and if you have course hair. I have course hair so this had helped my hair. I'm very impatient when it comes to seeing results. I easily become discouraged; but while going through hair changes I learned that you have to be patient. Results do not happen overnight and that goes for hair, skin, etc. In order to get the best results it should be used about twice a week for 15 minutes. While waiting I put a shower cap on my head but, if you were to use it you don't have to. I like to use a wide tooth comb while distributing the product throughout my hair. But a brush can be used too. Overall I like this repair masque and I can't wait to update you on my hair! If you would like to know more about the Macadamia Repair Masque click on the link below! I hope you enjoyed reading this post! What are some hair products you like to use?